We’re all aware of the FDA’s deeming regulations of e-liquids and vaping devices, but do you understand exactly what that means? These regulations will effect every single person in the vaping world, every consumer, every business, and while everyone agree’s that some regulation of our blossoming industry is needed, the FDA’s approach will destroy it. In their own words, the regulatory framework they put together was intended to protect youth from picking up the vaping habit, which almost every manufacturer of these products agree’s with, and to put in place safe-guards to make sure companies were putting out the safest products. The regulations that the FDA has put in place do little to protect youth from our products that the vaping industry hadn’t already done, without the need for new laws. What their rules will manage to do however, is close down 99% of the industry by August 8th, 2018 by making the process of keeping products on the market ridiculously expensive, and in all honesty, all but impossible. Virtually no products can be grand-fathered in under these rules as the date that the FDA has set to qualify for “substantial equivalence” was at a time when almost none of these products were on US soil. The requirements for a pre-market tobacco application are so extreme, each one estimated to cost in excess of a million dollars, that many manufacturers are going to close their businesses rather than gambling their savings on the hope that the FDA approves their products. The basic problem is that the Tobacco Control Act was set up to do something completely different – opposite in fact – to what consumers and public health need for e-cigarettes. The FDA has to apply it and can’t do that much with it – even if it wanted to, which is far from clear. This form of regulations creates really high barriers to entry (suits the cigarette trade); puts a brake on innovation (suits the cigarette trade); will dramatically reduce competition in the e-cigarette industry (suits the cigarette trade); and favors the e-cigarette business model favored by the tobacco industry – bricks and mortar high volume simple products. We will call it what it is, as there’s no point in sugar coating this poison pill they are stuffing down the throats of the entire country. 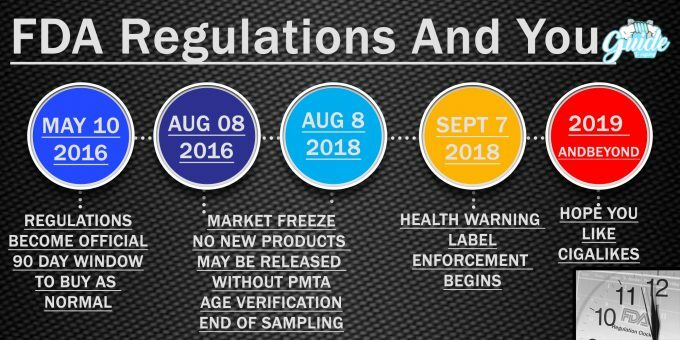 As of August 8th this year, no new products will be allowed onto the market without one of these PMTA’s, essentially freezing the marketplace, after which time companies have 2 years to have their products approved or remove them from the shelves. This was a calculated move on the part of the FDA, as they knew in advance that thousands of businesses would close their doors and walk away. 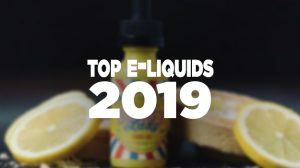 If you vape anything other than a cig-a-like from one of the major tobacco companies, chances are by the end of 2018 you won’t be able to buy any products we currently enjoy legally. Not only will products be subjected to impossible rigors designed to keep them off the market, unless the manufacturer has gone through the process of “Modified Rick Tobacco Products” at a cost of several million more dollars and a regulatory roller-coaster that must show that vaping is less harmful to the users than cigarettes, but also beneficial to the population at large, no one can say that vaping is different from smoking in any way. There will be no more sampling of e-liquid of any variety, unless you have paid for it. 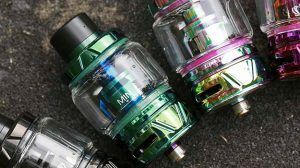 No more competitions as manufacturers are not allowed to send out free samples, the majority of vape advertising will also be gone as naming vapor products as tobacco products opens up the doors for other agencies, such as the FCC’s tobacco advertising rules. Everything that can be used to vape, what the FDA calls “intended use” will be considered a tobacco product. 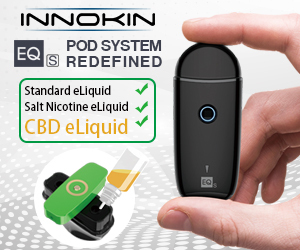 This means that everything from batteries to nicotine free e-liquid falls under these rules if they are going to be put into a personal vaporizer. The law they have put together has that stipulation just in case we come up with any other ideas in the future that they haven’t thought of yet. Any companies who were fortunate (or rich) enough to buy a PMTA within the time frame will still have products on the market on August 8th 2018 — however, everything else will be gone. 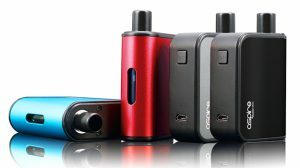 Even though vaporizers contain absolutely no tobacco, the FDA chose to take this direction after they failed to regulate vaping devices as pharmaceutical products. Rather than allowing regulation of this industry be controlled by the Consumer Products Safety Commission, who already work with hundreds of thousands of consumer products to ensure their safety, the FDA believe that they had the authority to clamp down on this industry. 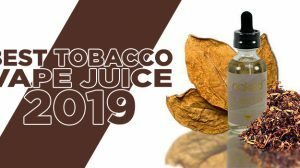 In their mind, the fact that these products can be used to inhale nicotine gave them authority as a drug delivery system, which failed, so now they are aiming to clamp down by calling everything tobacco. For a more in-depth breakdown of the FDA’s deeming regulation, check out the Counter-Factual as Clive Bates went into a great deal of detail, especially considering that the British Government are encouraging people to vape while it appears that the FDA are more than willing to push everyone back to smoking.